RESTRICTED. Permission to publish must be obtained directly from Howard Berliant. Please contact lisa.marine@wisconsinhistory.org for Mr. Berliant's contact information. 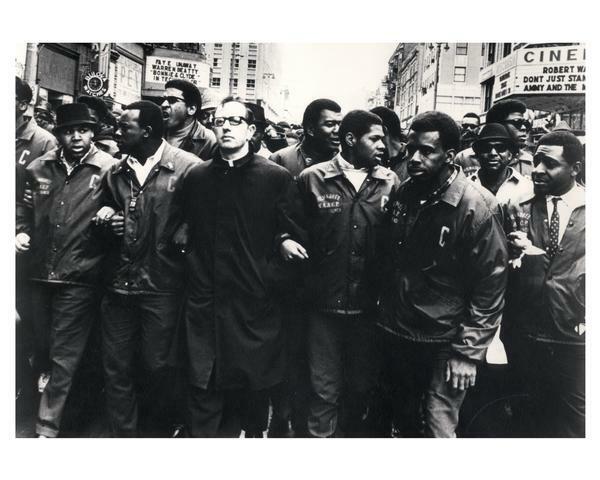 James Groppi,was a Roman Catholic priest and prominent Milwaukee civil rights activist.